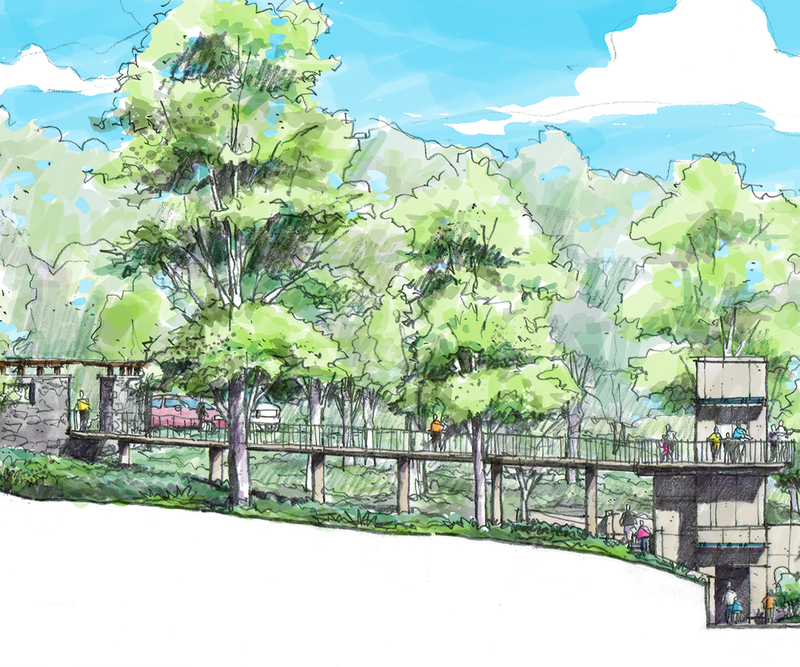 The new entrance will be an official gateway to the garden from the parking lots to the Alice Hand Callaway Visitor Center and Conservatory. 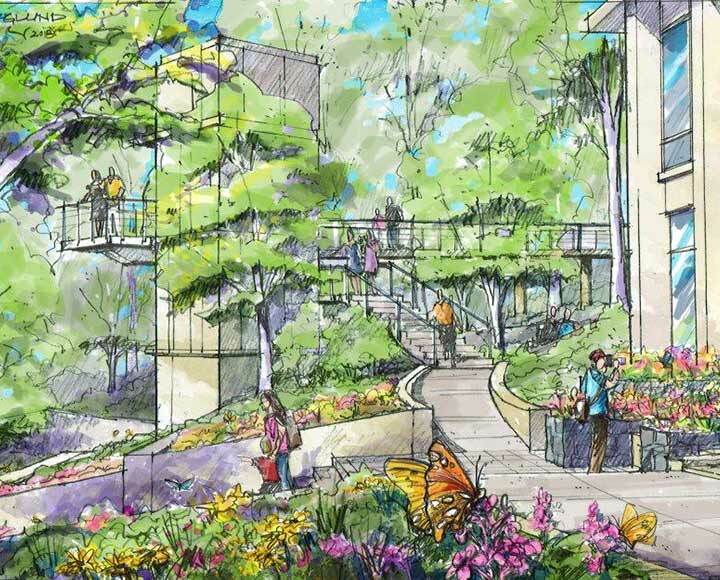 It will include an elevator, which will greatly improve access for individuals in wheelchairs, pushing strollers or who have difficulty maneuvering stairs. Alice Hand Callaway was the wife of Fuller E. Callaway Jr., who established the foundation in 1943. 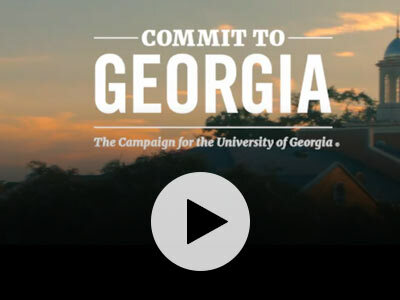 Join the University of Georgia and the Callaway Foundation in improving access to the State Botanical Garden of Georgia for all visitors. Click here to support the Visitor Entrance Improvement Fund.